"When I think of Christmas, the song "My Favorite Things" by Julie Andrews comes to mind. I immediately picture wrapped packages tied in ribbons of different colors, snow falling outside a frosty window and entryway doors adorned in wreaths of green pine and sleigh bells. Ahhh, such a wonderful time of year. "I chose to share with you a ribbon block in honor of the aforementioned Julie Andrews song. 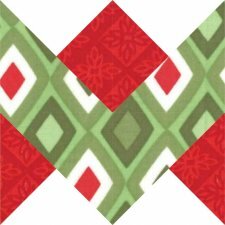 Those of you who read my blog regularly know I LOVE to reproduce vintage quilt blocks in modern, colorful fabrics. 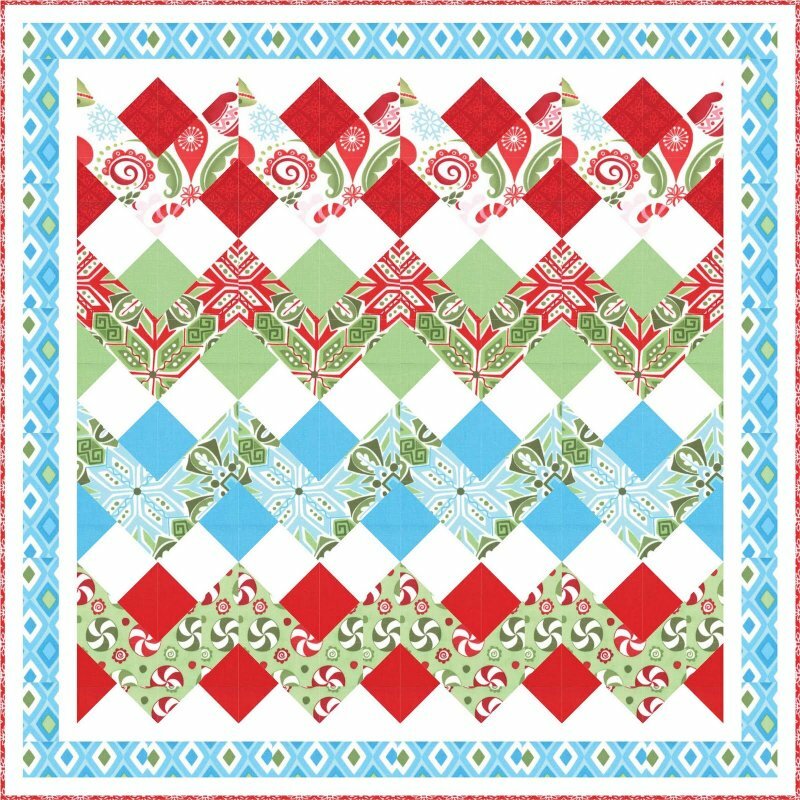 This simple yet retro block is a quick-to-piece project and would look great in any fabric. 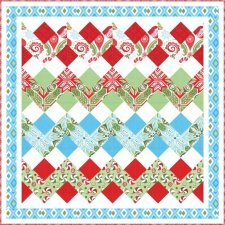 "Make several and put them together for a one block weekend quilt project." Credit: Quilt pictured made by imjustaguywhoquilts and featured on flickr. Check out the Quilting Gallery's Celebrate Christmas Quilt Along!